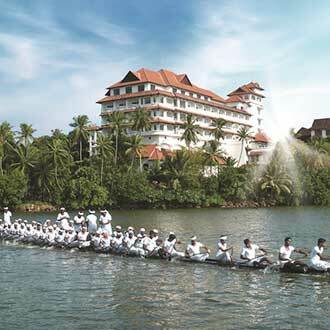 Kollam( Quilon) is situated in the southwest corner of India in the state of Kerala. 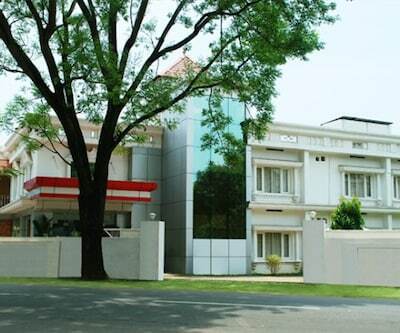 The district is encircled by Alappuzha in the north, Pathanamthitta in the northeast, Thiruvananthapuram in the south, Tirunelveli (Tamilnadu) in the east, and the Arabian Sea in the west. 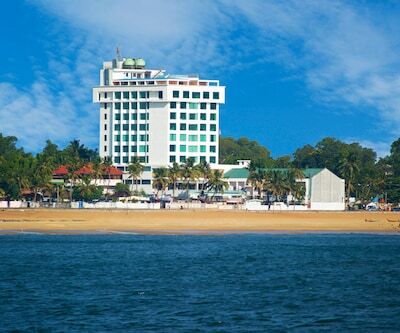 It is the fourth largest city in Kerela. 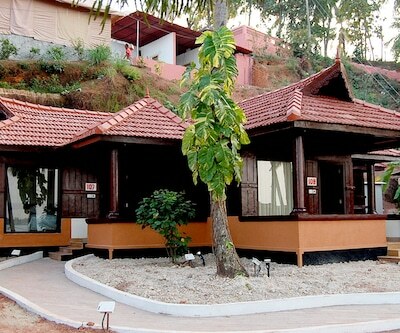 Thangassery, Thenmala, Palaruvi Waterfalls, Thevally Palace, Munroe Island, Shenduruny Wildlife Sanctuary are the best places to visit in Kollam. 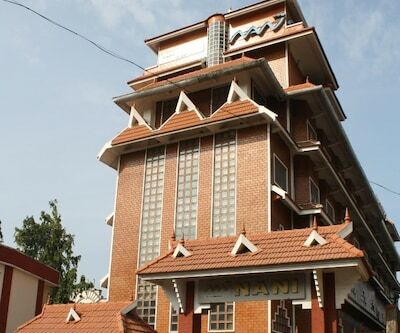 Kollam is well connected by railways, roadways and airways. 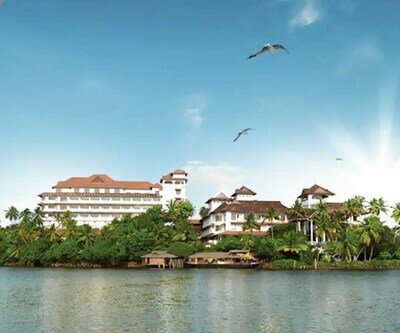 There are no direct flights for Kollam. 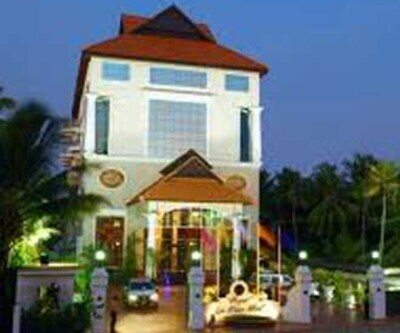 Thiruvananthapuram International Airport is the nearest airport. 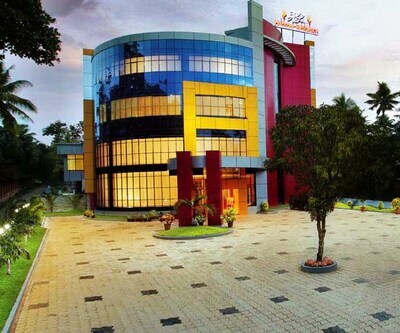 There are regular trains and buses from Kollam which connects it to the major cities of India. 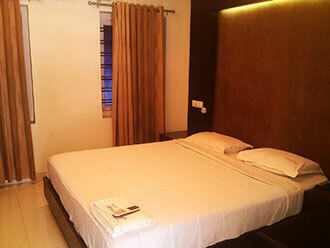 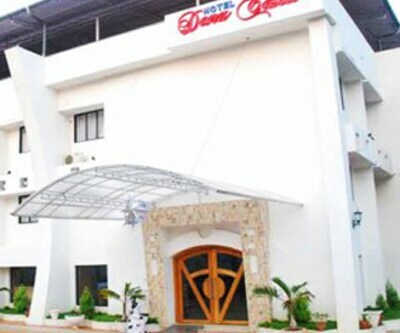 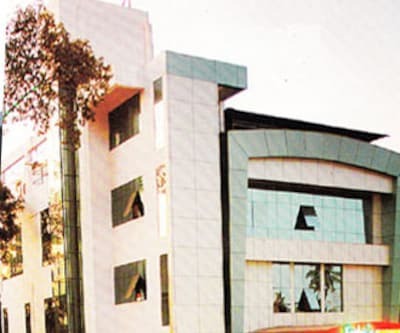 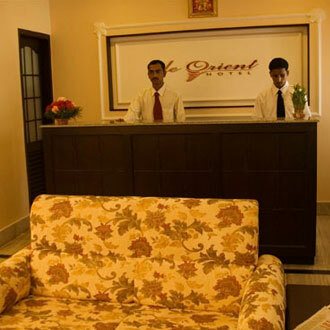 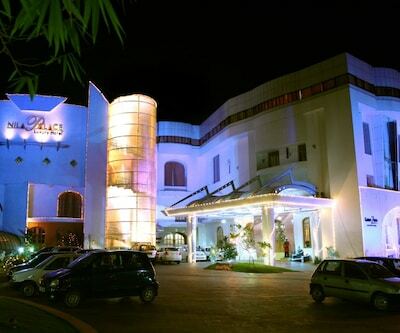 There are many luxurious and budget hotels in Kollam. 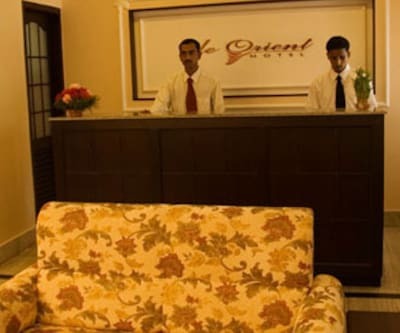 the quilon beach hotel and Raviz Resort and Spa are most spectacular and snazzy five-star Kollam hotels which have exotic décor and spiffy rooms. 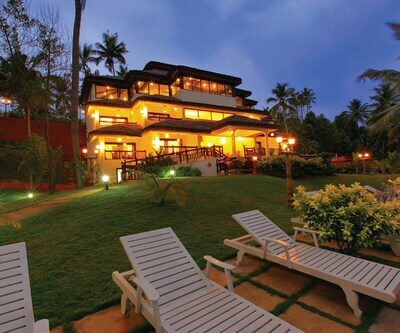 all season, Fragnant Nature Backwater Resort and Ayurveda Spa, Madathil Regency and Harisree Residency are the some of the luxurious four star Kollam hotels. 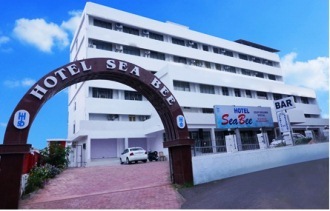 hotel sea pearl, Nani Hotels and Resorts, aadithyaa resorts are stand out among budget hotels in Kollam for tidy rooms and affable staff. 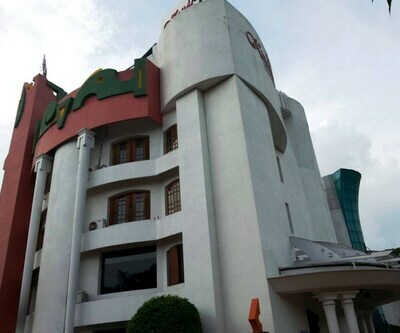 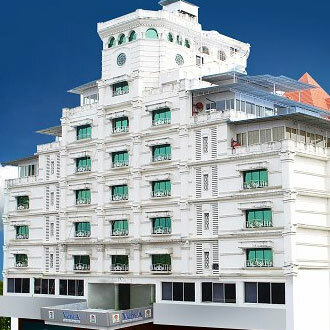 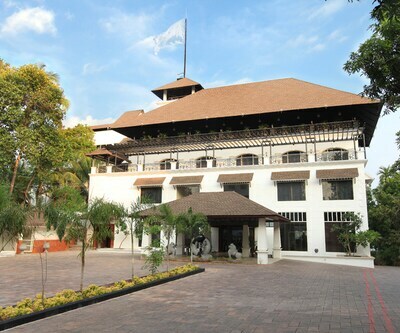 global backwater resort, Hotel kumar palace and The Central Park Hotel other prominent hotels in Kollam in this segment which offer great value for money.